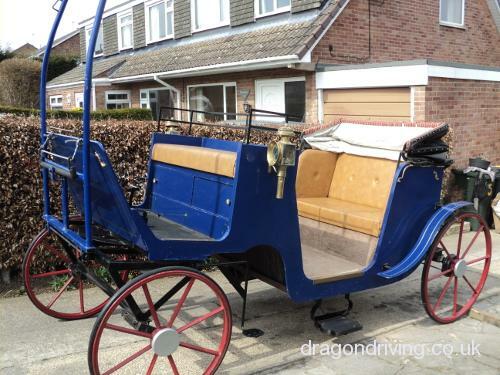 34 results found in Wedding Carriages for sale, Victorias, Landaus, broughams, hearses for sale etc. Advertise your Wedding Carriage or Hearse for sale for only £6 until sold. Double Brougham, believed to have been built in 1890's. I have owned and used it for over 20 years and has been very popular. 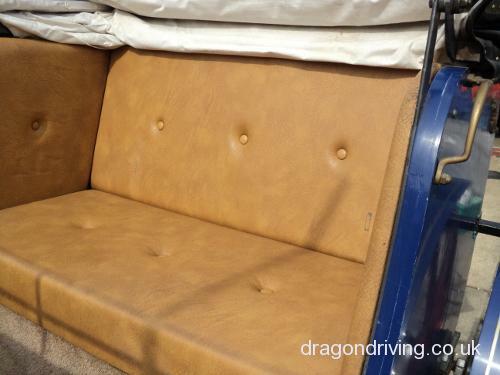 It has been well maintained and is in good condition and ready to use. It will take a single horse or a pair but is only being sold with a pole for a pair. For sale a, beautiful brand new Victoria carriage, set of English lamps, brand new Hartland pair harness. The job lot. Pair pole, single shafts. Will separate. Lovely carriage, been all cleaned up it was used for a lot of commercial work, rolls like a pram! All brakes work as they should, no leaks or tears in the hood. Very comfortable carriage ideal for weddings and proms. For any other contact me, best to text as I work a lot but will return phone calls. Brand new Hearse built to very high standard with stainless steel fittings and steps. Disc brakes front and rear. Swan neck pole end for a pair and team. Winter lap cover also included. Delivery all over UK organised at extra cost.